We would be very grateful if you were able to post an item about the film on your website. 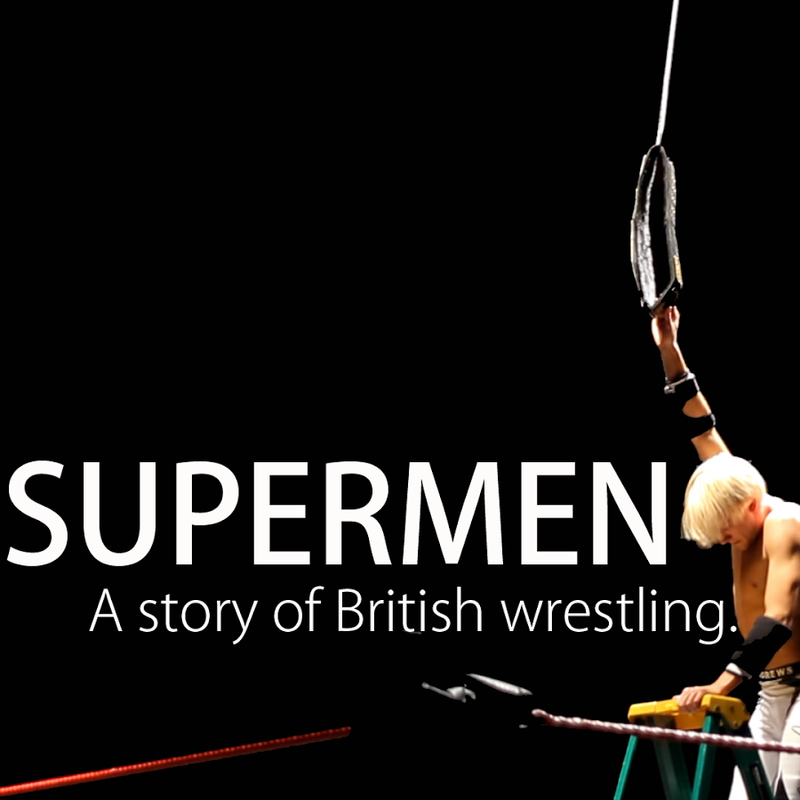 Supermen: A Story of British Wrestlers. Москва. Вроде и страны разные, но так похожи.